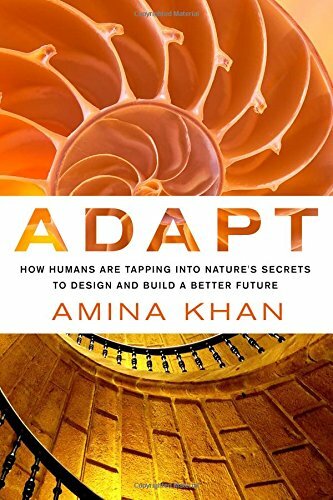 9781250060402 | St Martins Pr, April 18, 2017, cover price $25.99 | About this edition: Amina Khan believes that nature does it best. 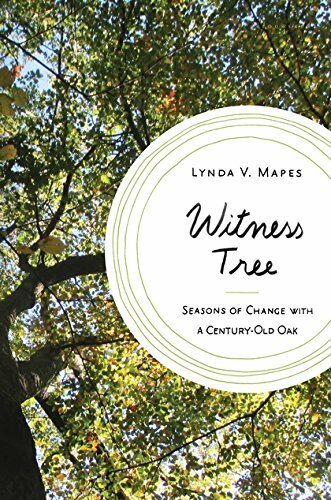 9781632862532 | Bloomsbury Pub Plc USA, April 11, 2017, cover price $27.00 | About this edition: An intimate look at one majestic hundred-year-old oak tree through four seasons--and the reality of global climate change it reveals. 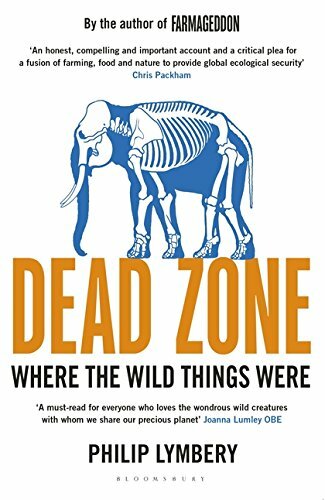 9781408868263 | Bloomsbury Pub Plc USA, March 14, 2017, cover price $18.00 | About this edition: A tour of some of the world's most iconic and endangered species, and what we can do to save them. 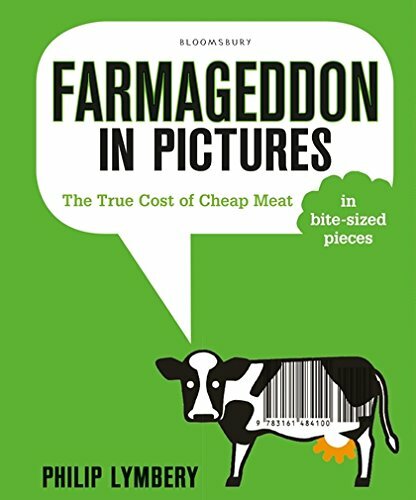 9781408873465 | Bloomsbury Pub Plc USA, March 14, 2017, cover price $20.00 | About this edition: Farmageddon: the quiet revolution of mega-farming that is threatening our countryside, farms, and food. 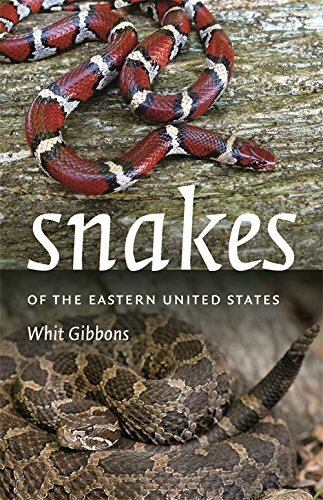 9780820349701 | Univ of Georgia Pr, February 1, 2017, cover price $32.95 | About this edition: More than sixty species of snakes are found in the eastern United States, the region of highest biodiversity of all reptiles and amphibians in North America. 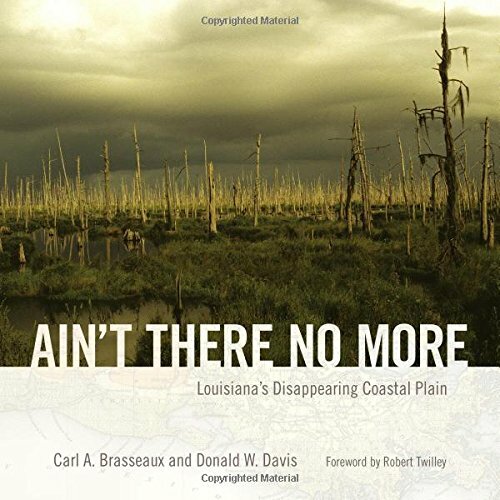 9781496809483 | Univ Pr of Mississippi, February 1, 2017, cover price $30.00 | About this edition: Winner of the 2018 Louisiana Literary Award given by the Louisiana Library AssociationFor centuries, outlanders have openly denigrated Louisiana's coastal wetlands residents and their stubborn refusal to abandon the region's fragile prairies tremblants despite repeated natural and, more recently, man-made disasters. 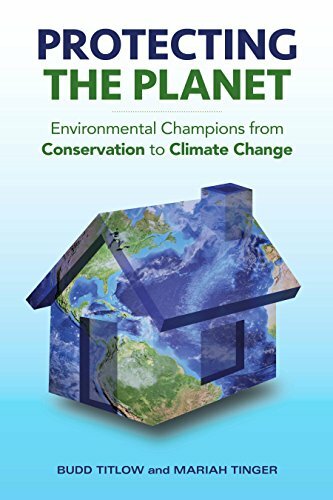 9780822362814 | Duke Univ Pr, December 30, 2016, cover price $89.95 | About this edition: While digital media give us the ability to communicate with and know the world, their use comes at the expense of an immense ecological footprint and environmental degradation. 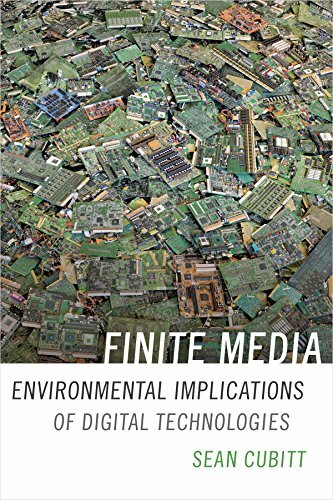 9780822362920 | Reprint edition (Duke Univ Pr, December 30, 2016), cover price $24.95 | About this edition: While digital media give us the ability to communicate with and know the world, their use comes at the expense of an immense ecological footprint and environmental degradation. 9781612128863 | Storey Books, December 27, 2016, cover price $26.95 | About this edition: The international bee crisis is threatening our global food supply, but this user-friendly field guide shows what you can do to help protect our pollinators. 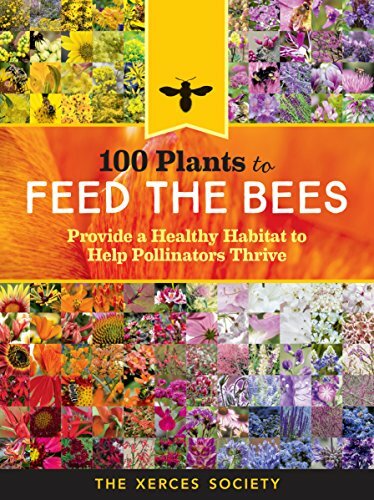 9781612127019 | Storey Books, December 27, 2016, cover price $16.95 | About this edition: The international bee crisis is threatening our global food supply, but this user-friendly field guide shows what you can do to help protect our pollinators. 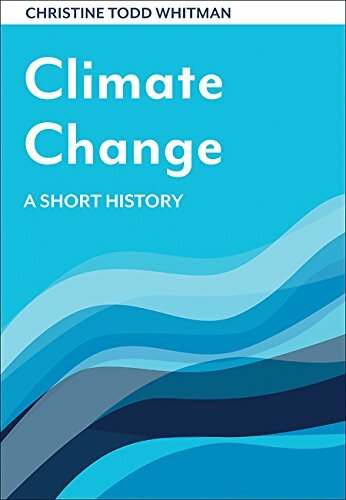 9780815727880 | Brookings Inst Pr, December 20, 2016, cover price $14.95 | About this edition: A short history of climate change from someone whose career has been spent addressing those issues at the highest levels. 9780765646439 | Routledge, December 15, 2016, cover price $140.00 | About this edition: From the Foundations in Global Studies series, this student-friendly text follows a three-pronged approach to help students understand the globalizing processes relating to the environment and sustainability that are examined in a range of disciplines, including environmental studies, geography, global studies, political science, international affairs, comparative politics, and other disciplines. 9780765646446 | Routledge, December 15, 2016, cover price $52.95 | About this edition: From the Foundations in Global Studies series, this student-friendly text follows a three-pronged approach to help students understand the globalizing processes relating to the environment and sustainability that are examined in a range of disciplines, including environmental studies, geography, global studies, political science, international affairs, comparative politics, and other disciplines. 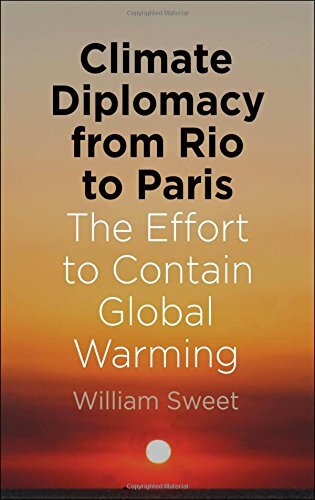 9780300209631 | Yale Univ Pr, January 10, 2017, cover price $18.00 | About this edition: The essential primer for understanding climate diplomacy, describing both the major players and the path to progress, from the 1992 Rio Summit to the 2015 Paris Climate ConferenceClimate Diplomacy from Rio to Paris is the first accessible overview of climate diplomacy in its first quarter century. 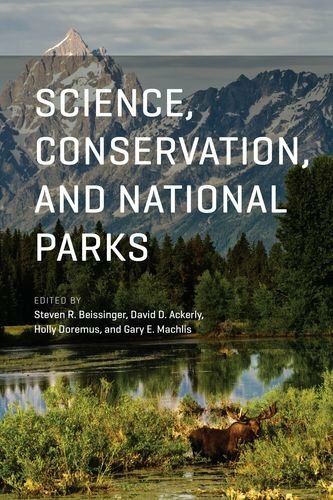 9780226422954 | Univ of Chicago Pr, December 12, 2016, cover price $130.00 | About this edition: As the US National Park Service (NPS) marks its centennial in 2016, parks and protected areas worldwide are under increasing threat from a variety of factors, including storms and fires of greater severity, plant and animal extinctions, the changing attitudes of a public that has become more urbanized, and the political pressures of narrow special interest groups. 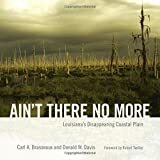 9780226423005 | Reprint edition (Univ of Chicago Pr, December 12, 2016), cover price $45.00 | About this edition: As the US National Park Service (NPS) marks its centennial in 2016, parks and protected areas worldwide are under increasing threat from a variety of factors, including storms and fires of greater severity, plant and animal extinctions, the changing attitudes of a public that has become more urbanized, and the political pressures of narrow special interest groups. 9780415853859 | Routledge, December 7, 2016, cover price $160.00 | About this edition: In this comprehensive introduction to the issues surrounding the use of the marine environment, the contribution of the maritime sector, specifically shipping and ports, to global environmental impacts is explored in depth. 9780415853866 | Routledge, December 7, 2016, cover price $67.95 | About this edition: In this comprehensive introduction to the issues surrounding the use of the marine environment, the contribution of the maritime sector, specifically shipping and ports, to global environmental impacts is explored in depth. 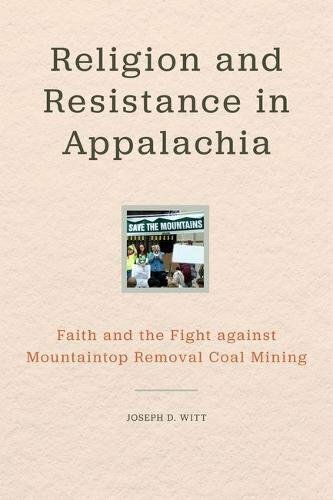 9780813168128 | Univ Pr of Kentucky, December 6, 2016, cover price $50.00 | About this edition: In the last fifty years, the Appalachian Mountains have suffered permanent and profound change due to the expansion of surface coal mining. 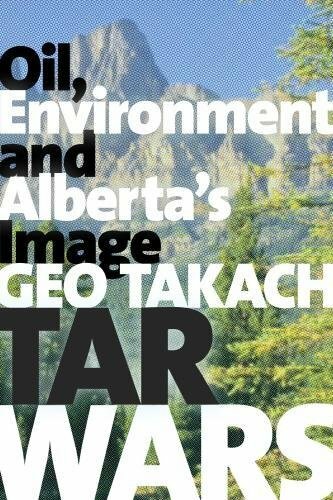 9781772121407, titled "Tar Wars: Oil, Environment and Albertaâs Image" | Univ of Alberta Pr, December 5, 2016, cover price $34.95 | About this edition: Tar Wars offers a critical, inside look at how leading image-makers negotiate the escalating tensions between the need for continuous economic growth mandated by a globalized economic system and its unsustainable environmental costs. 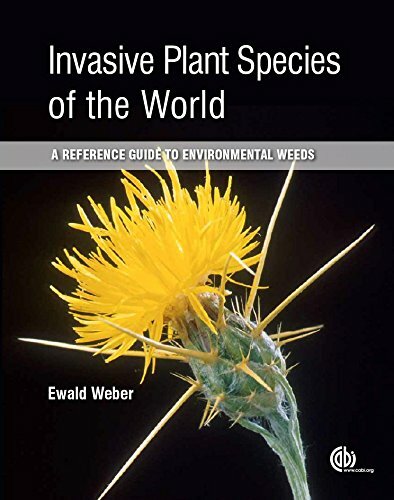 9781780643861 | 2 edition (C A B Intl, November 30, 2016), cover price $320.00 | About this edition: Invasive plant species cause severe disruption to both natural and managed ecosystems, and with range expansions and increasing international trade these problems are only becoming more serious. 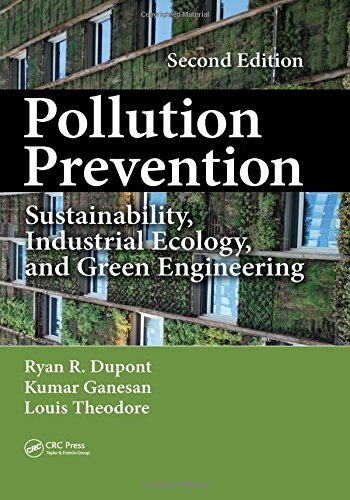 9781498749541 | 2 revised edition (CRC Pr I Llc, November 30, 2016), cover price $149.95 | About this edition: This new edition has been revised throughout, and adds several sections, including: lean manufacturing and design for the environment, low impact development and green infrastructure, green science and engineering, and sustainability. 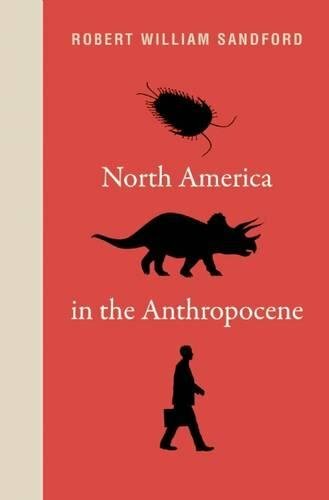 9780300222814 | Yale Univ Pr, November 22, 2016, cover price $28.50 | About this edition: A leading environmental thinker takes a hard look at the obstacles and possibilities on the long road to sustainability This gripping, deeply thoughtful book considers future of civilization in the light of what we know about climate change and related threats. 9780295999531 | Univ of Washington Pr, November 21, 2016, cover price $90.00 | About this edition: The Nature of Whiteness explores the intertwining of race and nature in postindependence Zimbabwe. 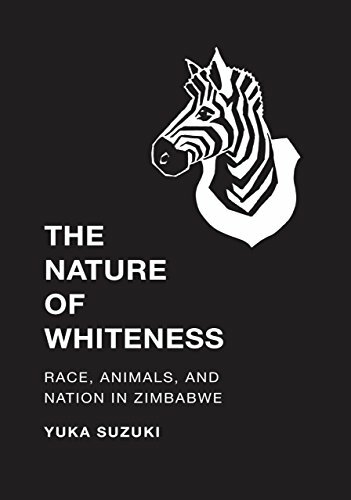 9780295999548 | Univ of Washington Pr, November 21, 2016, cover price $30.00 | About this edition: The Nature of Whiteness explores the intertwining of race and nature in postindependence Zimbabwe. 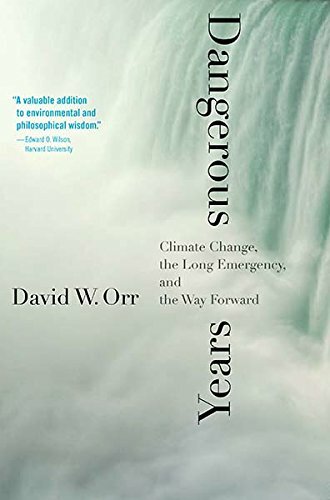 9781633882256 | Prometheus Books, November 15, 2016, cover price $26.00 | About this edition: Climate change is often associated with predictions of dire calamities. 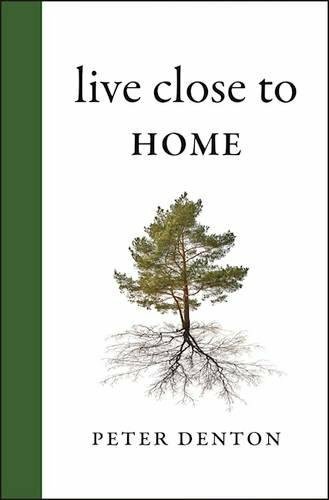 9781771601825 | Rocky Mountain Books, November 15, 2016, cover price $16.00 | About this edition: As individuals and as a culture and society, we have increasingly emphasized the global village over the village in which we actually live. 9781771601801 | Rocky Mountain Books, November 15, 2016, cover price $16.00 | About this edition: In responding to the urgency  and the opportunity  of getting sustainable development right, the United Nations engaged in numerous program announcements and international conversations during the final months of 2015. 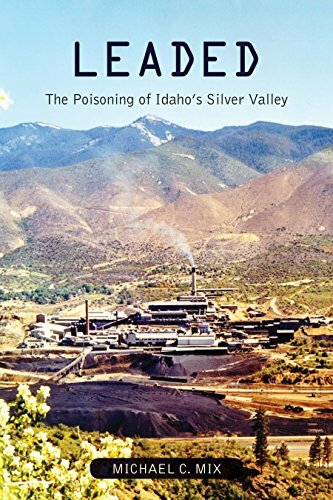 9780870718755 | Oregon State Univ Pr, November 15, 2016, cover price $29.95 | About this edition: Leaded is a timely and deeply researched account of one of the largest environmental disasters in western US history.